We are rebels. Our genes share the overwhelming load of innovation as we challenge existing solutions to enhance them to the slightest details throughout the process, from the design stage to the actual execution for our customers’ projects. With advent of a new philosophy-Design Thinking approach Wavetec has devised and developed a new methodology, Wavetec’s Design Scheme, which allows us to offer a broad product and service portfolio focused on instilling memorable experiences into those who use our solutions. Muodot is a Finnish agency which specializes in waiting area, retail area and industrial design. Muodot and Wavetec are partners, uniting to develop creative products and services. Our expert teams are trained to apply a wide variety of techniques to devise and develop novel, technically sound projects. Our team of professional consultants bring a diverse knowledge base allowing us to deliver cutting-edge technological innovations in our products and services. We look forward to exploring and bringing life to innovative ideas. If you wish to partner with us, kindly fill the form below. 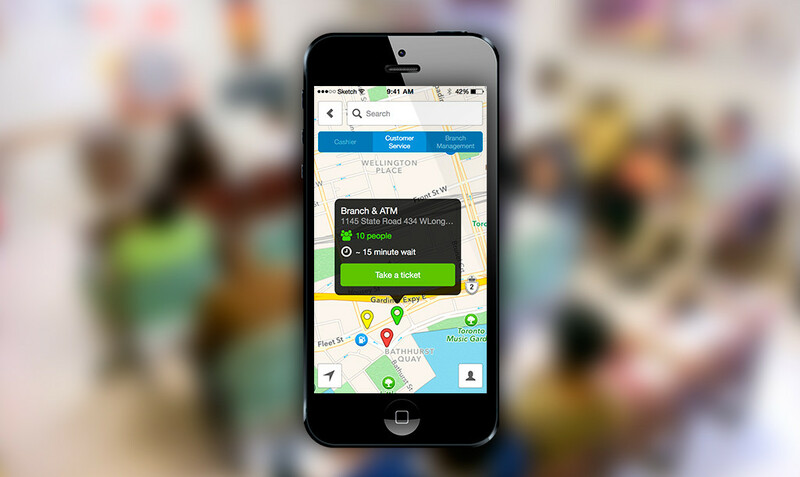 Being an innovative and technology driven company, we aim to eliminate physical lines and crowded waiting rooms by using a mobile framework which allows personalized experience to book a ticket at any of the desired branch locations from smartphones. 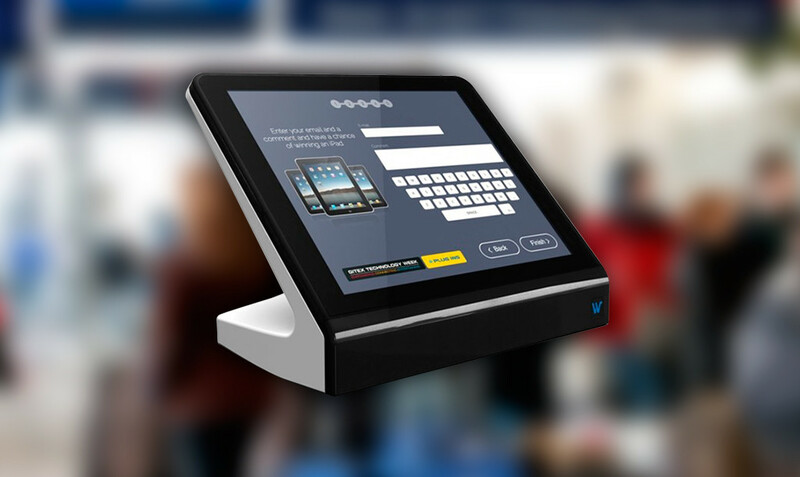 Wavetec’s Opinion Plus is the perfect solution to bridge the gap between you and customer’s perceived value of the service. Opinion Plus enables you to easily create and publish customized professional polls and view your customer responses in real time from a centralized location. 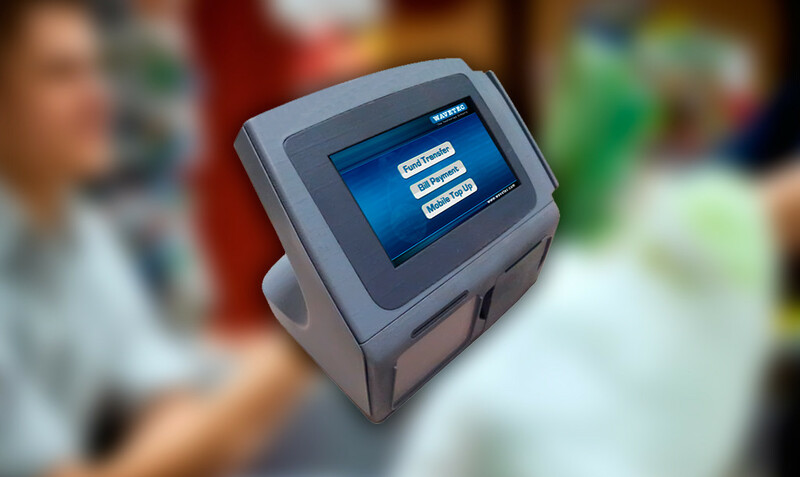 Payment systems are nothing new, neither the use of card swipe or NFC, but when you put them all together in the hand of a merchant, well, a new journey starts. 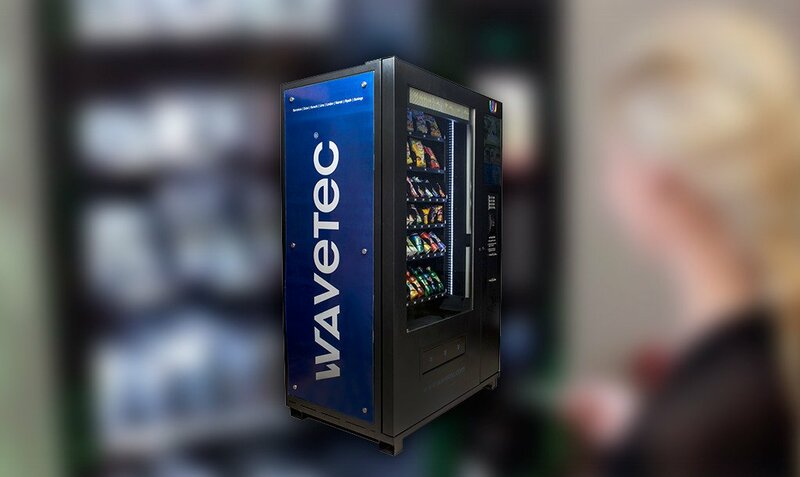 Combining style with ease, Wavetec’s NFC vending machine is an innovative, full length glass front system with low-energy LED lamps which are aesthetically pleasing to promote impulse purchases. With a global presence, and over 27 years of experience, Wavetec believes innovation thrives on collaboration. We look forward to meeting entrepreneurs, and visionary leaders of project and technology based startups, who are interested in joining us to pursue innovation and establish a meaningful exchange of ideas and business initiatives.